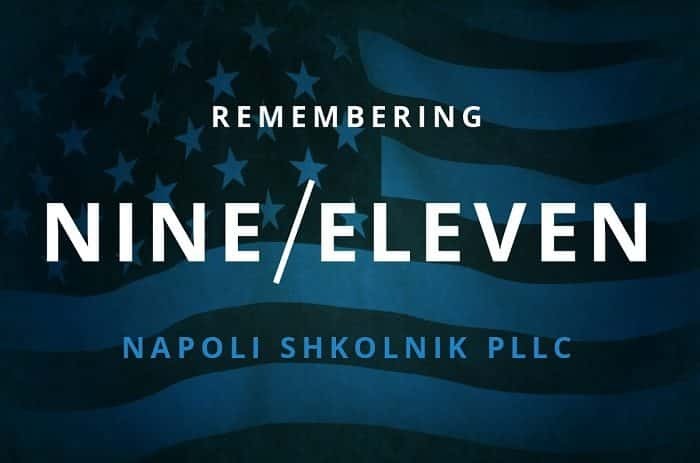 Along with the nation and the world, Napoli Shkolnik PLLC reflects on another year having passed since the day that changed so many lives forever. Though the years pass, it remains as important as ever to come together to remember the victims. We are proud to have Paul Napoli as a Board Member of the Memorial, working to realize their message of remembrance, volunteerism and education. It is a responsibility that Paul and, by extension, the firm takes seriously. We are proud to help those affected by the events of 9/11 through our work representing first responders as well as filing Zadroga/Victim Compensation Fund claims on behalf of residents/visitors/volunteers/ and office workers. 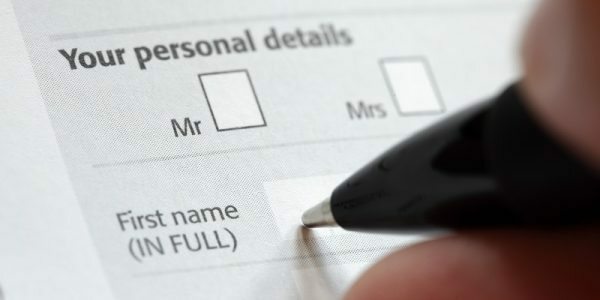 This representation not only provides deserved compensation to victims, but creates awareness of the programs that are available to help to people. 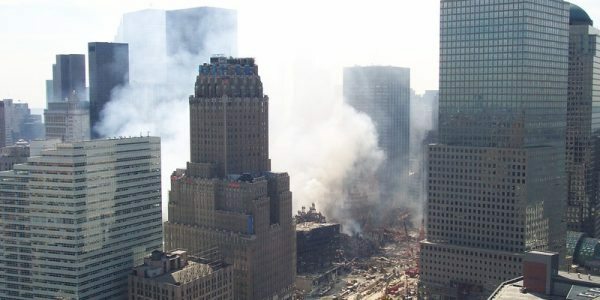 The Victim Compensation Fund has been extended until 2020 and the World Trade Center Health Program has been extended until 2090. Our continued participation in the annual 9/11 5K Run/Walk is another direct way for us to publicly show our support across the country. Team members from our offices in California, Delaware, Illinois, and Florida are happy to remotely be part of the bigger event happening in New York City by organizing their local walk and wear the official t-shirts. We encourage individuals and groups to remember in their own ways, knowing it makes a difference. This year marks 15 years and while we still struggle to comes to terms with the momentous loss, we move forward knowing that We Will Never Forget.